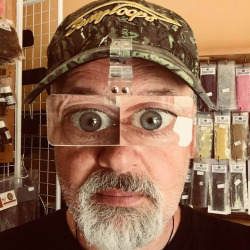 These compact, lightweight magnifiers clip securely to the brim of a fishing cap or visor and flip down for instant 2.5X magnification when tying on a fly. 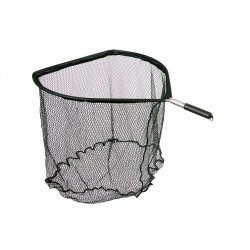 Extra light and durable aluminium landing nets. Special shape helps to land a fish. Made in the Czech Republic. Dimensions: 45 cm x 50 cm x 66 cm. Weight: 195 grm.